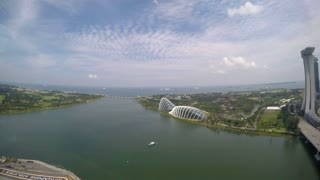 Search Results for "marina bay sands"
Marina Bay Sands, Gardens by the Bay from Singapore Flyer Wheel. Timelapse. 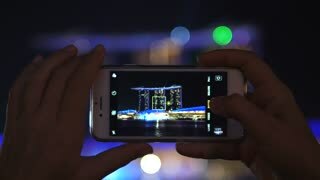 Hands Holding Smart Phone Taking Photo Of Marina Bay Sands Light Show. Singapore, 23 Feb, 2018. 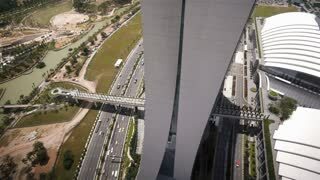 SINGAPORE - CIRCA FEB 2014: 4k timelapse of Marina Bay Sands Resort Hotel. 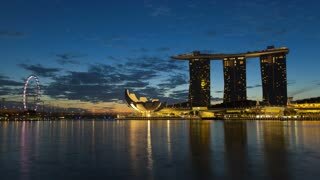 Marina Bay Sands is the world's most expensive building, US$ 5.7 billion. 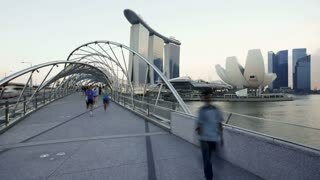 SINGAPORE - CIRCA FEB 2014: Young man backpacker visit the Marina Bay Sands Resort Hotel. 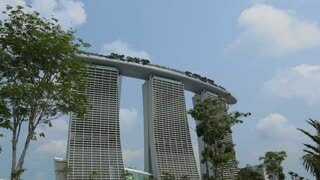 Marina Bay Sands is the world's most expensive building, US$ 5.7 billion. 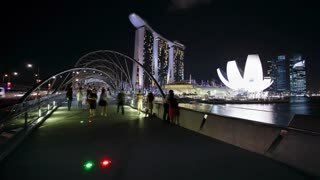 Interior of The Shoppes at Marina Bay Sands timelapse. 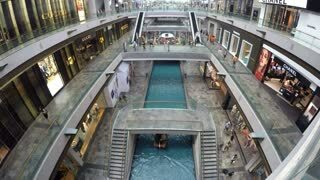 The Shoppes at Marina Bay Sands is one of Singapore's largest luxury and band name shopping malls. 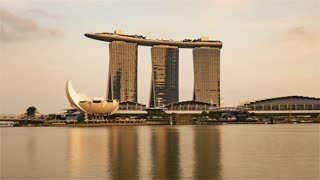 Singapore - 25 September 2018: Side view of Marina Bay Sands hotel with amazing gondola on the roof. Shot. 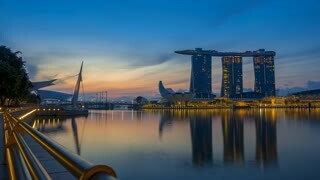 Marina Bay Sands on sky and rver background, Singapore. 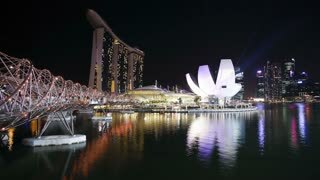 Singapore - 25 September 2018: Singapore Skyline at Night, Marina Bay Sands and modern buildings with many lights. Shot. 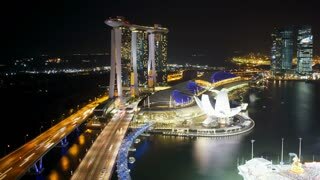 Rear view of Marina Bay Sands and other beautiful buildings in night lights. Singapore - May 3, 2018: Skypark Observation Deck at Marina Bay Sands Hotel overlooking architecture of SkyBar CE LA VI on 57th floor of Marina Bay Sands. Lifestyle people enjoy night panorama. 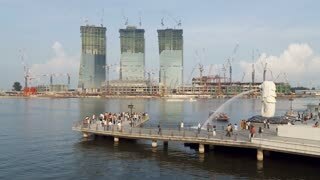 Haze fills the Marina Bay Sands MBS area, time lapse. Shot. Beautiful view of Marina Bay Sands in thick fog. 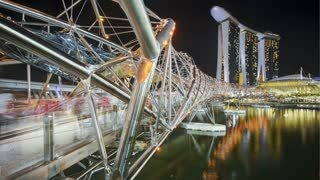 Interior of The Shoppes at Marina Bay Sands timelapse with boats. The Shoppes at Marina Bay Sands is one of Singapore's largest luxury and band name shopping malls. 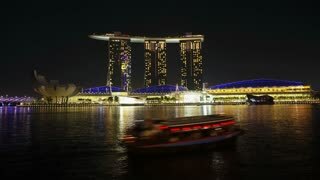 Side view of Marina Bay Sands hotel with amazing gondola on the roof. Shot. 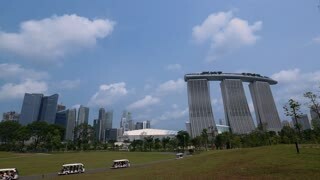 Marina Bay Sands on sky and rver background, Singapore. 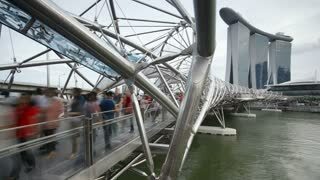 Interior of The Shoppes at Marina Bay Sands timelapse with moving elevators. The Shoppes at Marina Bay Sands is one of Singapore's largest luxury and band name shopping malls.